Dr. Paul Convery is a consultant and healthcare executive with experience in Quality and Process Improvement; Physician engagement; Physician Leadership Development and Organizational Strategy in large healthcare systems, hospitals, and medical groups. He has successfully worked with, coached and mentored multiple physician executive leaders who currently hold positions in some of the leading healthcare organizations in the country. Paul Convery is a Clinical Professor of Healthcare Leadership and Management at the Jindal School of Management at the University of Texas Dallas. He was previously the Senior Vice President and Chief Medical Officer of the Baylor Health Care System in Dallas, Texas from 2006 until 2013. Prior to that, he was the Executive Vice President and Chief Medical Officer of SSM Health Care – St. Louis in St. Louis, Missouri from 1999 to 2006. He also served as President of two SSM Hospitals in the St. Louis market. Prior to that, Paul Convery served as Chairman of The St. Louis Medical Group and President/Medical Director of Southwest Medical Center, both large multispecialty groups in St. Louis. Dr. Convery is a Board Certified Internist who practiced Internal Medicine for over twenty years. He has lectured both nationally and internationally and has authored or co-authored several articles and book chapters on health care quality and physician leadership development. 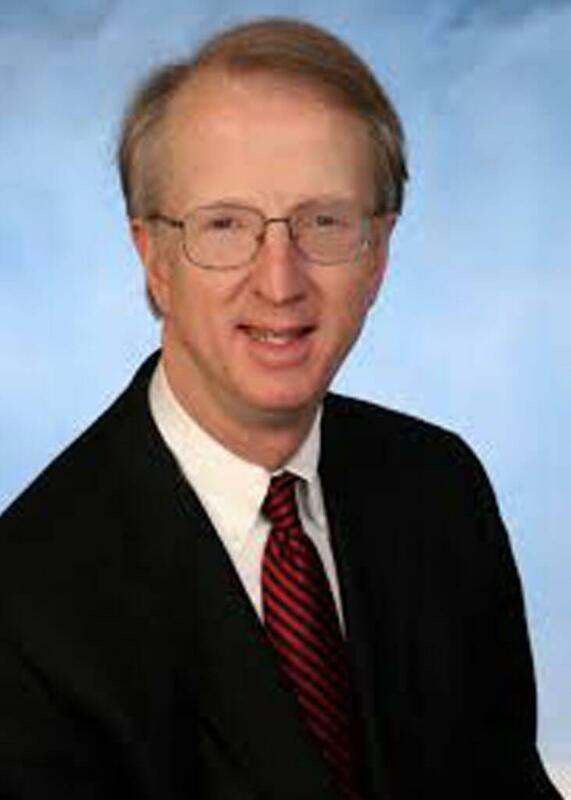 Dr. Paul Convery is part of the Burroughs Healthcare Consulting Network.